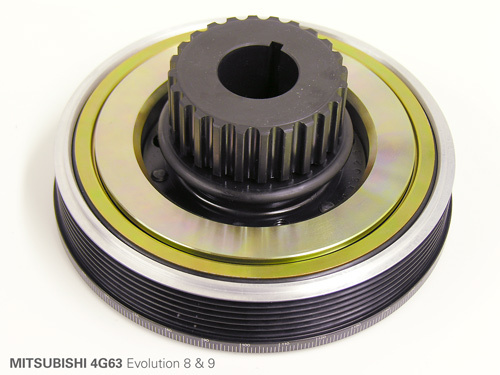 ATI has designed a 6.325” damper for the Mistubishi Evolution VIII & IX 4G63 for high horsepower street & race use. 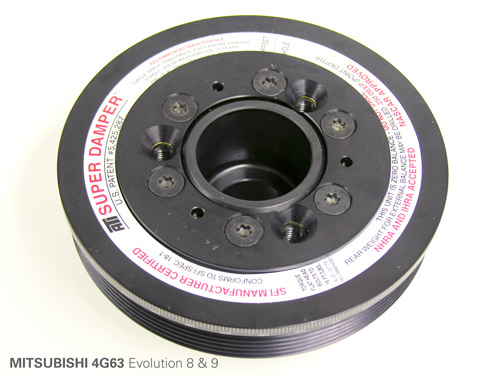 This new design is a direct replacement for the stock OEM damper. The heart of this unit is the tried and true “damper within a damper” design that has put ATI ahead of the rest. 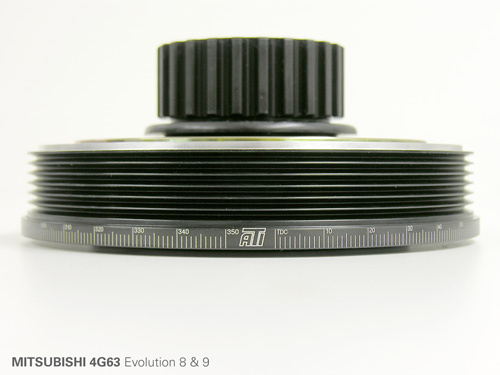 The outer shell is machined to utilize the factory serpentine belt set-up and mounts to the factory crank via a custom hub which replaces the stock timing gear. Want this item shipped out tomorrow, April 19? Order within the next 16 hrs 51 mins.